The first edition of this extremely popular title, co-authored by John Sammut and Dr Rob Marshall and published in 1991, set a valuable and informative base for this revision. Over time various ideas and methods of managing and breeding Gouldian Finches have evolved, including research in nutritional, health and genetic aspects. For this revision we have consulted with Ron Tristram, Dr Milton Lewis BSc (Hons) PhD, Dr Rob Marshall BVSc, MACVSc (Avian Health) and Dr Terry Martin BVSc. 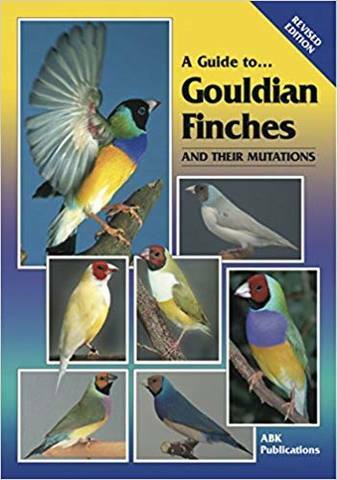 Drawing from their various areas of experience and expertise we have produced this title with the most up-to-date and valuable information on Gouldian Finches. It must be noted that there is information in this book which may not necessarily be the opinion of all contributing authors. In particular, Ron Tristram, who has been of enormous assistance to the production of this revision, wishes to distance himself from any reference to or support of the practice of using Bengalese Finches to foster Gouldian Finches, which he believes is ultimately detrimental to the species.